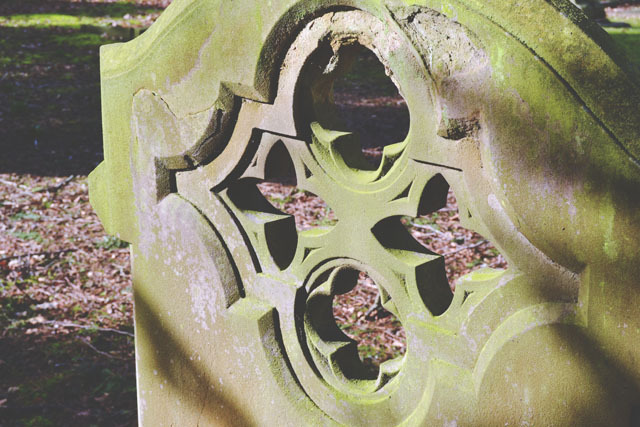 I know it's weird, but I've always been fascinated with graveyards. 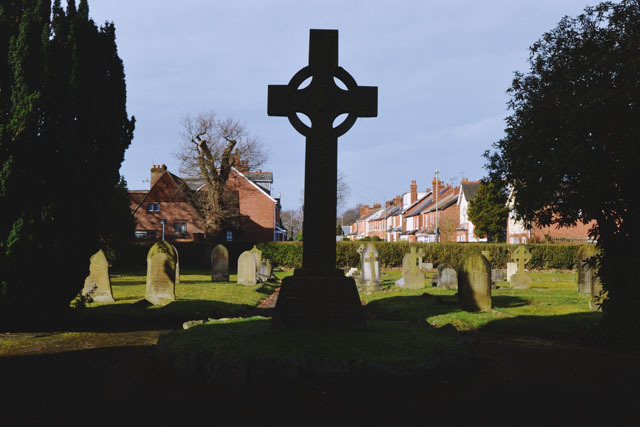 When I was a child, my grandparents would take my brother and I to church, but instead of running around the church hall with the other kids after the service, I'd walk around the graveyard in solitude. Later in life, my university was right next to a cemetery, and I'd sit in there to do my reading. I just find them so peaceful and serene, as well as absolutely beautiful. I understand that it's a sensitive subject, but I'm always very respectful. I don't make any disruption or noise, I only photograph graves that are at least a half-century old and untended, and, of course, I don't interfere with the graves in any way. This cemetery in particular is right next to my town centre but I've never visited it although I've walked past it several times. I have to walk alongside it to get from my doctor's to the bus stop, and with all my recent visits, I've been thinking "I must take a look around someday". Last week, I finally got around to it and it didn't disappoint! It's a fairly small cemetery with just 5000 people buried there. It sounds like a lot, but compare that with Highgate Cemetery's 53,000! In 1859, the local churchyard filled up due to the fatalities in the Crimean War so this cemetery was built to accommodate the soldiers who died. 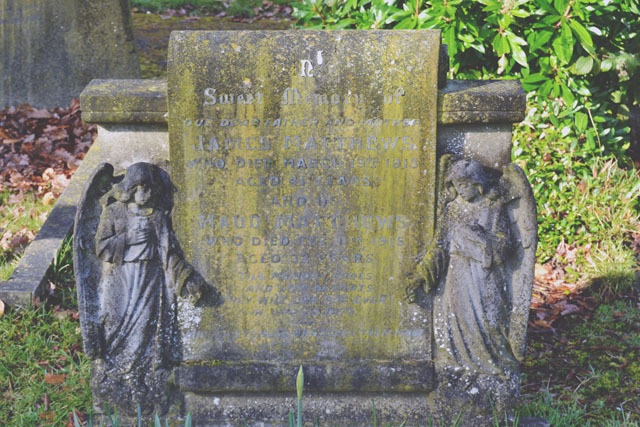 The angel and cherub headstones are always my favourites. 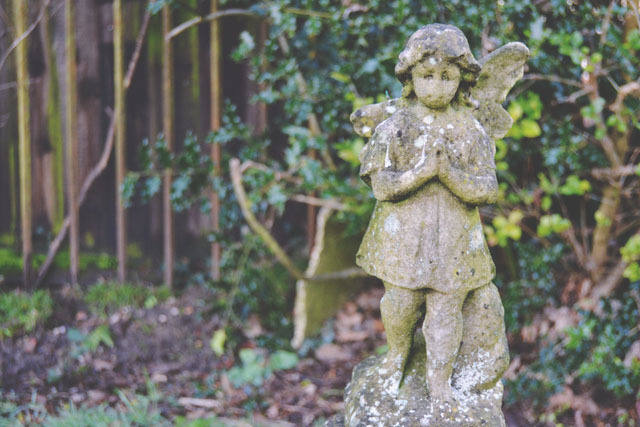 This cemetery was filled with angels and cherubs. There were a lot of children's graves, which is really sad, especially as they didn't seem to be buried with or near their parents. I find the old destroyed headstones interesting. I always wonder what has happened to the missing pieces. 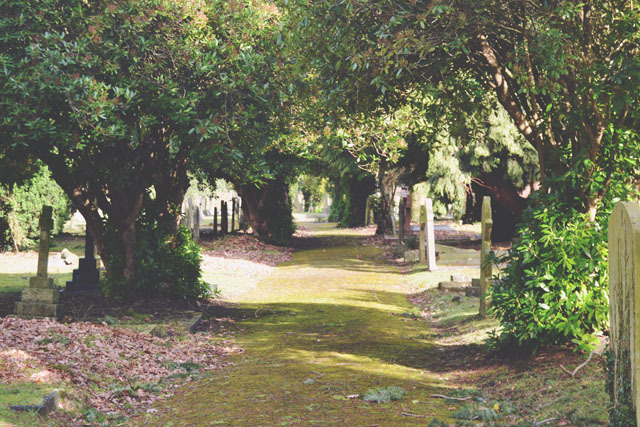 Although in Highgate Cemetery, they're usually recovered in other parts of the cemetery and repaired, there's fewer opportunities for them to go walkies in a small cemetery like this. I like to think the council stores them ready to repair at a later date. 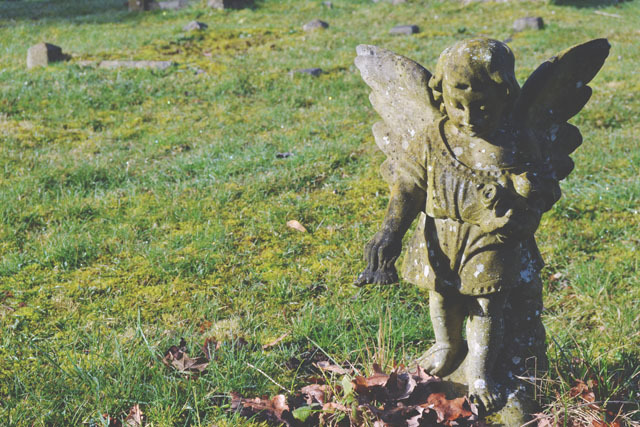 This angel was on its own right at the edge of the cemetery, facing the surrounding wall. This is odd because although it's facing east, as most Christian graves do, it's one of the older graves and therefore didn't need to be squashed right at the edge of the land. 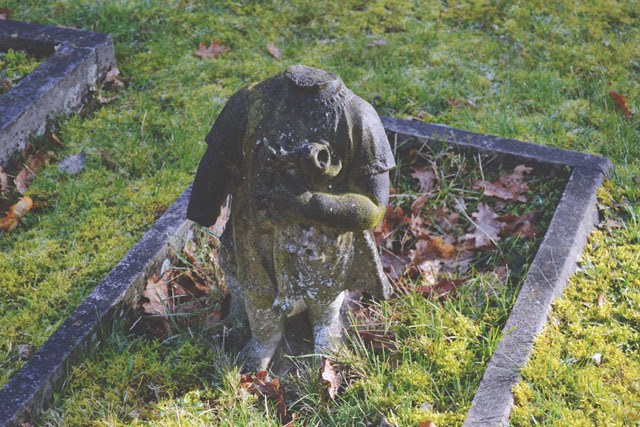 I love unusual graves like this one. 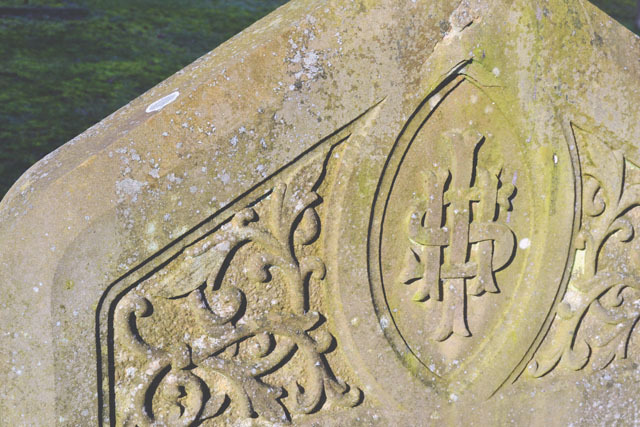 One of the things that fascinates me about cemeteries is the symbolism on the headstone. They usually give hints as to the life of the person who is buried there. Although this one looks like a dollar sign, it's actually the letters IHS on top of each other, the Greek monogram for Jesus. 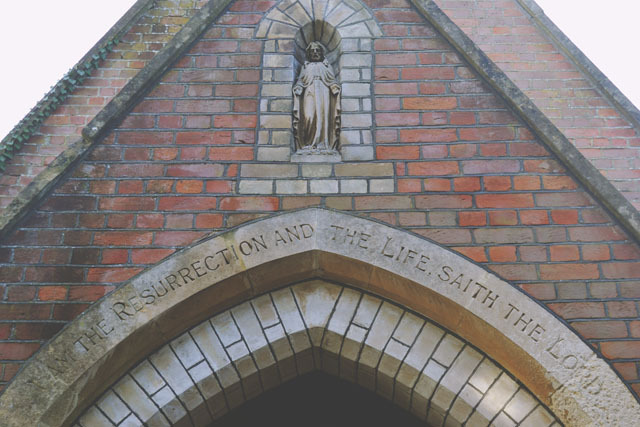 There's a beautiful chapel of rest, which is long since boarded up, although the storeroom had been broken into to use as a squat. Luckily the culprit wasn't there- I wouldn't want to come face to face with an angry squatter! 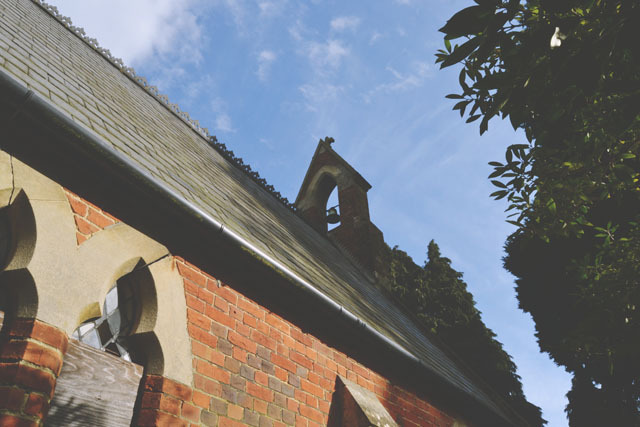 The original bell is still intact at the top of the chapel, and looks like it would still work as there's a cord leading into the roof. Apparently, it would ring nine, six or three times during festivals, depending on whether it was for a man, woman or child. 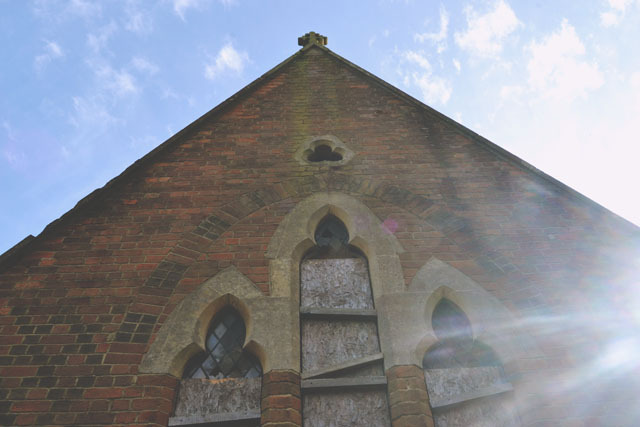 Although the chapel is totally abandoned, apart from the odd squatter, it's in pretty good condition still. Most of the window panes are still there, with no cracks or holes. 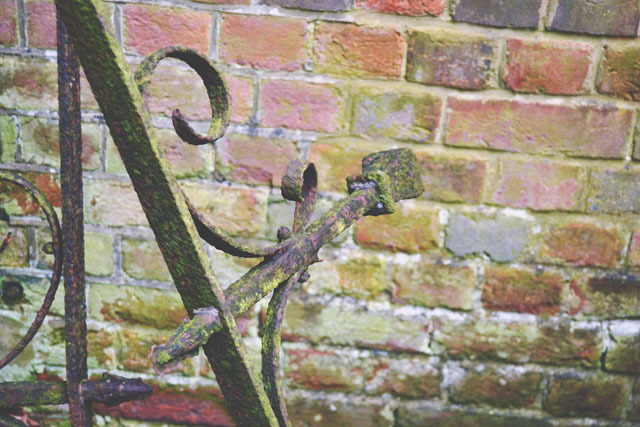 These gorgeous wrought iron railings were propped up against the chapel but I'm not sure where they came from. I was so surprised by how beautiful this cemetery was. Although small, it had so many little treasures. I need to visit the other cemetery in my town now! I really enjoyed this post Becky, your photos are beautiful, and I found it an interesting read. Thank you so much Amber! I actually live near the largest cemetery in Europe and I'm planning to visit it soon so I'll post lots of photos! I'm glad it's not just me that loves them! "The goth twin of the garden" I love that! Something about cemeteries give me the heebedie-jeebedies! Many I have seen too many films! But your photos are lovely. I think a lot of people feel like that. It makes sense! I wish our cemeteries here look just as picturesque. I can almost feel the serenity you are talking about just by looking at these photos. 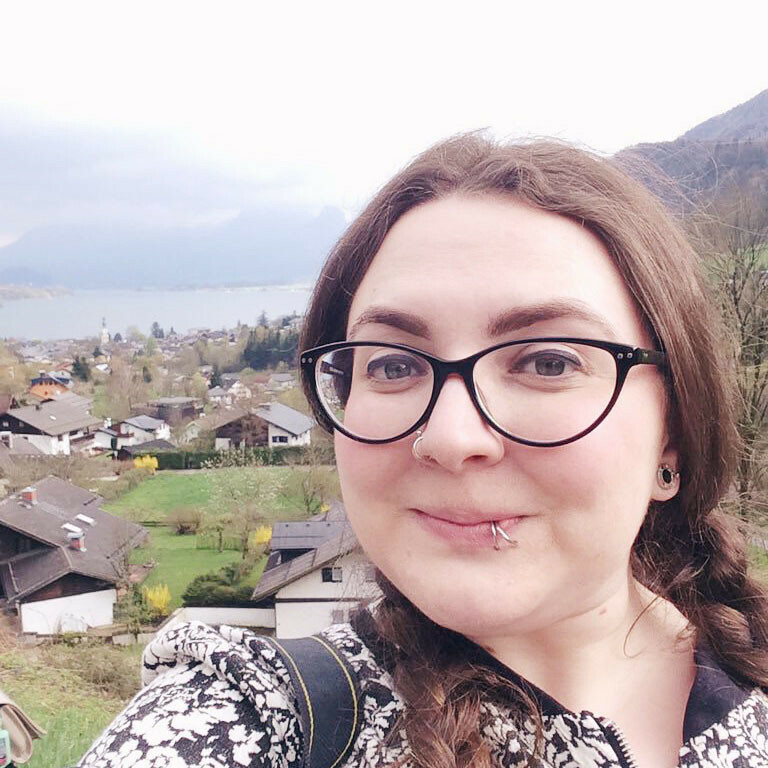 I never thought about what cemeteries might be like in different countries! If you ever come to England, I'll show you all the best cemeteries! I'm glad there's someone out there that loves them as much as me. 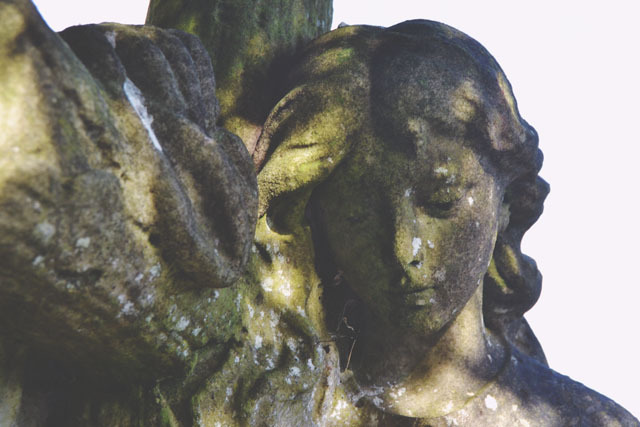 I find cemeteries really calming and peaceful and I get a lot of thinking done there. In my job I look after three churchyards and a cemetery and I have to admit, spending a bit of time there with just my thoughts and a few pigeons for company is always nice. That sounds like the best job ever! 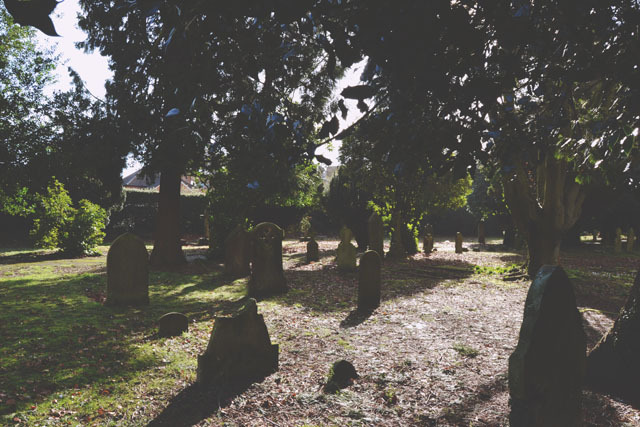 We have a few cemeteries near to us and it's nice to go and wander in them. It's not weird at all. They are really peaceful to walk around. I love how peaceful they are!